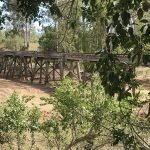 “Boyne Burnett Inland Rail Trail” is an incorporated association aiming to facilitate a proposed development of the rail corridor from Taragoola (near Gladstone, Central Queensland), through the Boyne Valley, on to Monto, Eidsvold, Mundubbera and south through Gayndah. The corridor is an inland link between Gladstone and Gayndah, which has great potential to attract tourists in numbers. In time, this website will showcase all the attractions along the trail. 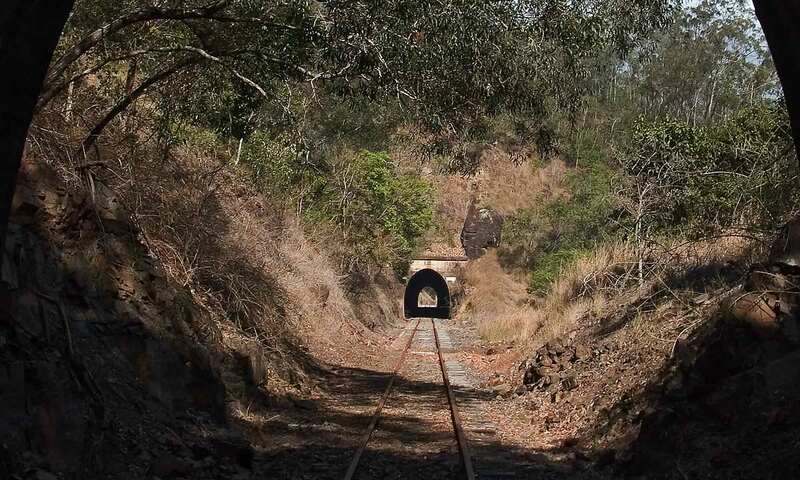 If you have not seen some of the interesting places along the rail corridor, there are some interesting You Tube videos on our Galleries and Videos page. Keep up to date with new information about the trail and how it is progressing by following our blog. I encourage you to leave comments on the blog posts. In time we will be publishing a newsletter. 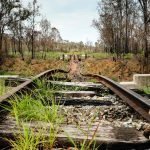 Please subscribe here to get all the news from Boyne Burnett Inland Rail Trail. If you have taken our survey, thank you. You could also help greatly by writing about us / linking to us from your website. Sharing our new site using the social buttons below, or sending an email to other people who may be interested from the email button included with the social buttons, will also be of help in spreading the word. This will all help to get the site “found” by search engines.